James: Write the Word. Pray the Word. After Philippians, this book of the Bible may be my next favorite. You can tell my favorite parts of the Bible because I’m creating new Write the Word resources for them. 🙂 Psalm 119, Ephesians, Philippians, etc. The very beginning of James has long been a source of encouragement for me. Count it all JOY. I know we can all use that wisdom. 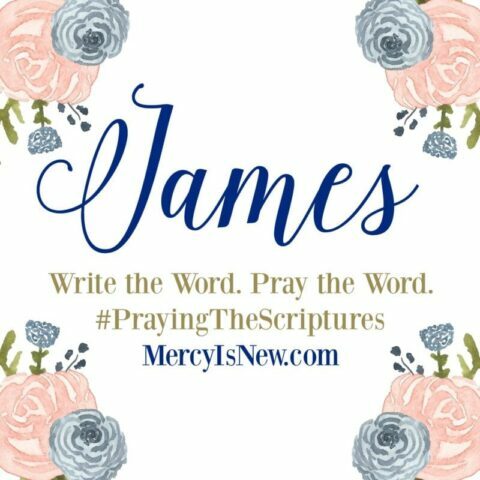 The book of James has so much practical wisdom for living out the Christian life, it’s a great book to spend time praying and writing and meditating on! Nearly daily I share pictures and nuggets of truth that God is showing me as I pray the Word, write the Word and study the Word. I would love to have you join me there! 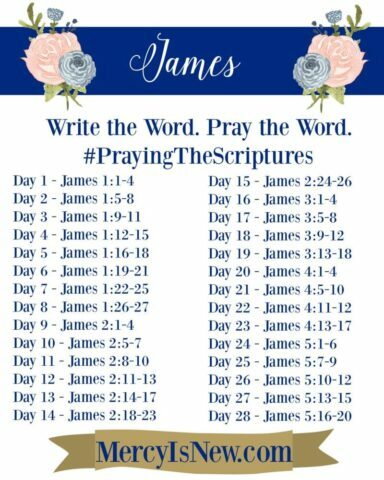 Find the hashtag #PrayingTheScriptures or follow my account! 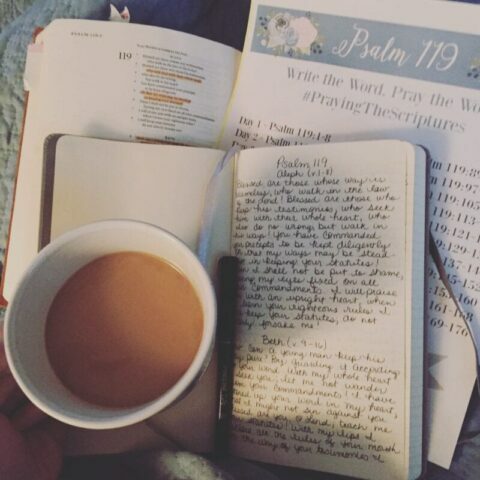 Share your own pictures of what God is teaching you through His Word!